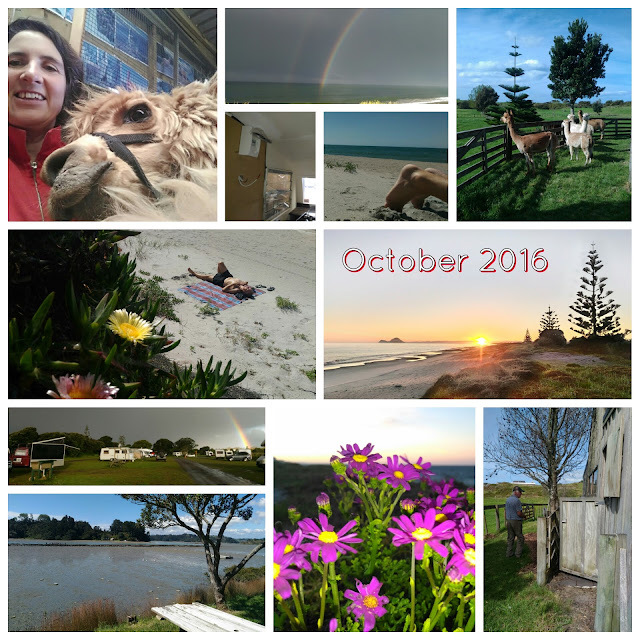 An interesting month from shearing alpaca's to working 9 to 5. Travelling in and out of Whakatane to work on a caravan in the plumbers workshop. Just too normal. Amazing how quickly the stress builds up and you slip back into bad habits. How does working 9 to 5 do that to you? Sure makes you appreciate the weekends though.